VapingDaily.com > Featured Post > Will Phillip Morris Give Up Smoking? The famous non-combustible IQOS e-cig by Philip Morris that heats up ground tobacco instead of burning it is now available in 25 countries. Previously tested in Japan, this product has led nearly 72% of Japanese smokers to quit smoking entirely in favor of the IQOS. That’s against nearly 7% of ex-smokers turning to vaping electronic cigarettes with nicotine e-liquids. Notably, at the recent Consumer Analyst Conference Group of New York, Andre Calantzopoulos, CEO of Philip Morris International, stated the intention of PMI to convince all adult smokers switching to reduced-risk products (RRP) ASAP. The electronic heating of tobacco conception follows the trend of the best vapes of the anti-smoking movement that tends to reshape the whole smoky business. Advertising campaigns that Philip Morris spreads across the UK and the USA look like an effort to re-brand the Big Tobacco to fit the new anti-smoking community. They call for support of Governments and local authority cessation services to provide smokers with information on how to quit smoking and switch to ‘a better alternative’. Their advertisements in UK-based newspapers are encouraging the global quit-smoking campaign naming it ‘our new year’s resolution’ because ‘we’re trying to give up cigarettes’. Does it mean that a huge tobacco company that previously invested $500 million in a new plant producing tobacco HeatSticks is giving up their business? Clouds dissipate – PMI’s researches are false? While the stated as ‘safe cigarette’ IQOS with its HeatSticks, followed by $2 billion portfolio investment is being so righteous about curing the mankind, the ordinary cigarettes keep being supplied by Philip Morris around the world in the overall quantity of more than 500 billion units per year. Independent scientists are not that optimistic about saving lives by heating up tobacco. Stanton A. Glantz, Ph.D. claims that PMI works to avoid the truth and proves by his research that ‘there is no statistical difference in the harm caused by IQOS product and traditional cigarettes’. The so-called ‘Swiss study’ by Dr. Reto Auer of the University of Bern in Switzerland suggests that IQOS HeatSticks produce the level of nicotine equal to the standard cigarette with some of the cancer-causing chemicals (polycyclic aromatic hydrocarbons) being released in significantly higher amounts than in combustibles. 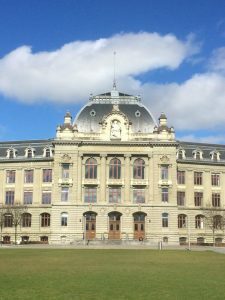 Just after the abovementioned study was published, researchers received some alarming letter from Philip Morris (according to an email from the University of Lausanne received by the Washington Post reporters), after which they cut down any communication with public sources. The aggressive marketing of the Big Tobacco went even further by publishing their critical ‘Review of the article entitled “Heat-Not-Burn Tobacco Cigarettes: Smoke by Any Other Name” where they are basically dictating methodology and interpretation that should be used, in their opinion, in all the IQOS researches. Philip Morris ecig: what the heat-not-burn is all about? Countless researches since 1950’s showed that chemical compounds that smokers inhale during cigarette burning eventually cause cancer. Besides the still great amounts of traditional cigs selling, tobacco companies seemed to make little steps away from stinky sticks until PMI made the huge leap with their few billion dollars IQOS invasion. Perhaps that move can be considered a safety maneuver for the tobacco business itself. Why didn’t they care about our health earlier, when grossed billions on cigarette sales? Why do they care now? Probably, because of this. Statistics show, that in the 2014-2015 period of time, battery-powered vaping devices sales increased by 14.4% across the US, meanwhile ordinary cigarette sales declined by 1.4%. If market dynamics continue to grow this way, tobacco empires may fall. Albeit, the loud anti-smoking campaign is the best way to tremendously improve their sales of the same tobacco sh*t.
Looking back, the IQOS, surprisingly, is not the first attempt to push forward the tobacco heating concept. The first commercial heat-not-burn e-cigarette was launched in 1988 by R. J. Reynolds Premier. It was described as difficult to use and not very much equal the cigarette smoking experience. There was some combustion using the glycerine liquid with nicotine content. 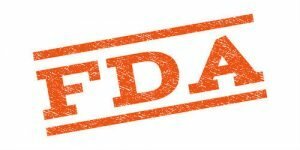 In the end, after $325 million expenses, the product was removed from the market due to FDA (Food and Drug Administration) restrictions narrowing its classification to a drug. Philip Morris presented their first electronic heating device Heatbar in 1998. This product, just like the IQOS, was battery-powered and heating up also only specifically designed cigarettes. And just like the IQOS, there was no vape tank whatsoever for the Heatbar. Heatbar was not too warmly welcomed by the public, which is why discontinued sometime later. 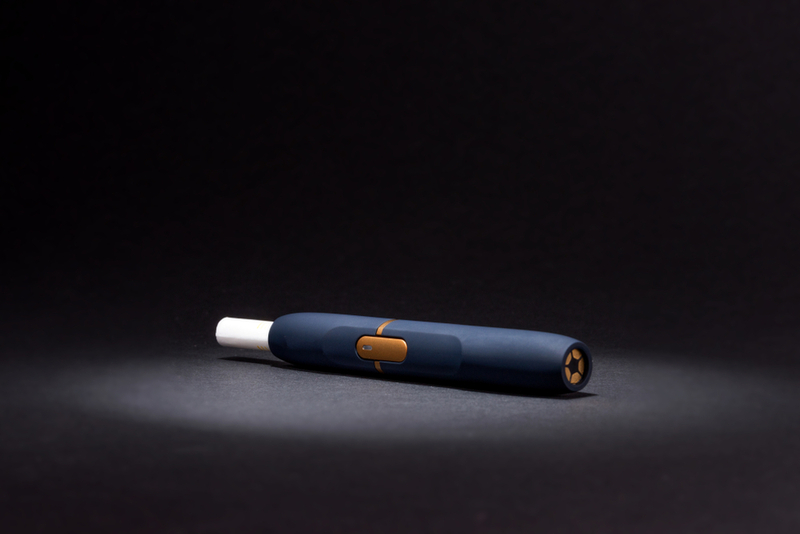 Today heat-not-burn electronic cigarettes are presented by PMI’s IQOS and Glo by British American Tobacco, which passes its test launch in Japan right now. Meanwhile, Philip Morris shipped 20.5 billion of IQOS units across the globe for the first three quarters of 2017. However, this number is still too low comparing to their 565.6 billion units of cigarettes supplied as stated in the same report. So are they really helping us to quit smoking? Philip Morris USA called for the FDA approval of their IQOS last year in order to become a part of the e-cigarette industry. The final word has not been determined yet. At the same time, quit-smoking initiatives are concerned about low-quality researches supporting the IQOS advertising campaign. While most countries require cigarette boxes to minimize the appealing looks and feature health warnings, PMI compares IQOS and tobacco HeatSticks to smoking cessation. And this statement simply can’t be true because of the fact that consumer still inhales some amount of chemical compounds that’s far not so healthy for the lungs. In Philip Morris’ press release they claim to have an ‘ambition is to stop selling cigarettes’ to smokers around the world because ‘the best action they can take is to quit smoking.’ For those who would like to continue smoking, they offer ‘a better choice’. As a matter of fact, this ‘better choice’ sells in Eastern Europe through vending machines without even asking young people for their documents. The service requires registration on the website, where you can enter any age without providing any scan copies or passport photos whatsoever. The Truth Initiative mentions that desire to stop selling cigarettes is not the first time for Philip Morris to be announced. Unfortunately, their cigarette sales prove the opposite.